It seems Square Enix is on quite the porting spree lately as their mobile Android port for Final Fantasy V was just released a couple of weeks ago. 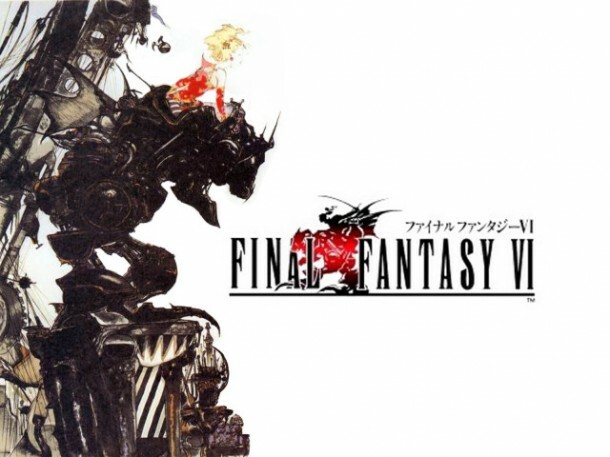 Now they announce that Final Fantasy 6 is getting ported over to Android by this winter. This was confirmed by longtime series director and producer Takashi Tokita at a recent Square Enix press event. For those of you who may not know the timeline of the Final Fantasy series, Final Fantasy 6 was originally released in North America as Final Fantasy 3 in 1994. Since then the game has been ported to Playstation and the Gameboy Advance. It seems that after the mobile ports of Final Fantasy 3 and 4 that Square Enix decided to port 5 and 6. Now that 5 is out, 6 is the next to be released. This mobile port of Final Fantasy 6 will be a refined version of the original 2D title and is said to currently be in beta but hopefully will be done and have an international release this winter.